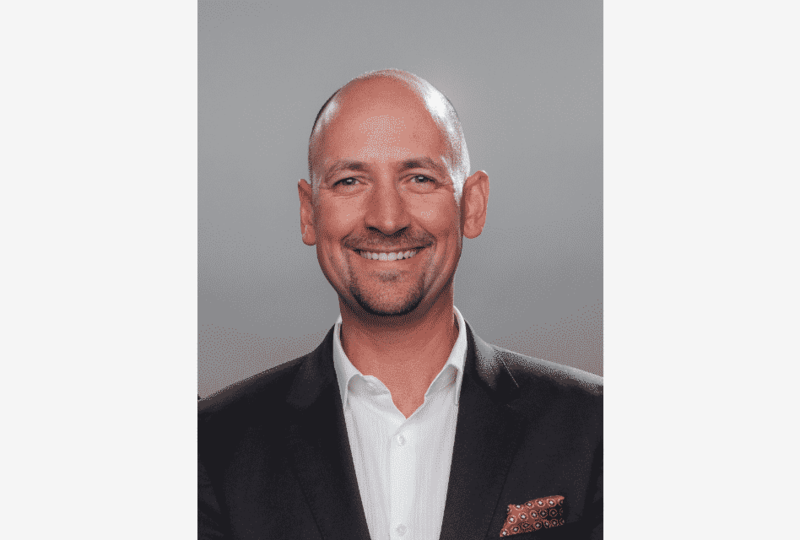 Rob Myatt is the National Director of Wholesale Sales at Shaw Communications, a network company with 860,000km of fiber, providing services to businesses and consumers. Shaw Broadcast Services also provides satellite-based services to broadcast-distribution undertakings, and manages one of North America’s largest full-service commercial signal-distribution networks. Rob spent 10 years leading telecom procurement for Shaw prior to his current position. Data Center POST recently had the opportunity for a conversation with Rob about how the industry is evolving, the role of Software-Defined Networking (SDN), and the value of participating in International Telecoms Week 2018, taking place May 6-9 in Chicago.